Performing maintenance and yardwork always requires using the appropriate tools for the job. 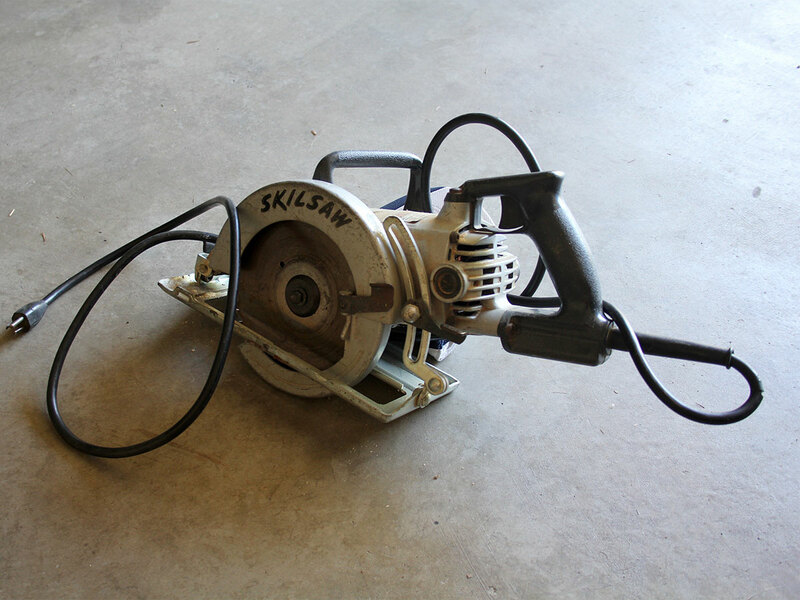 Many power tools and hand tools that cut things need to be cleaned, sharpened and oiled. Dull tools that have not been sharpened are not effective and can cause malfunctions which could be dangerous and create frustration in doing the tasks. The lawn mower is probably the most common gardening tool where the blades need to be sharpened. There are two primary tools that are required to sharpen blades. The first is a bench vice clamp where you can insert a blade or tool and it will remain in place without using any of your hands. The second tool is a sharpening file that you run across the edge of a blade that needs to be sharpened. Other garden tools that typically need to be sharpened are shears, trimmers, axes, and shovels.